29.01.2013 (Xinhua) A delegation of Georgian wine-makers will be departing for Russia on February 3 for talks that might lift the ban on Georgian wines to the Russian market, state officials said on Monday. 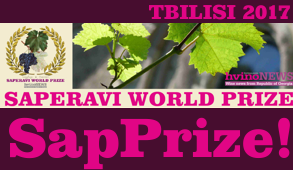 At a press briefing held at the Georgian agriculture ministry, Levan Davitashvili, chairperson of the Georgian national wine agency, said visas are now ready at the Russian sector of the Swiss embassy in Tbilisi. Switzerland has been representing diplomatic interests of Georgia and Russia respectively in Moscow and Tbilisi since August of 2008. The Georgian delegation is expected to meet with Russia's chief sanitarian Genady Onischenko, whose department has imposed the ban on Georgian wine exports to Russia. The Georgian delegation consists of seven members including officials from the agriculture ministry and wine-makers. 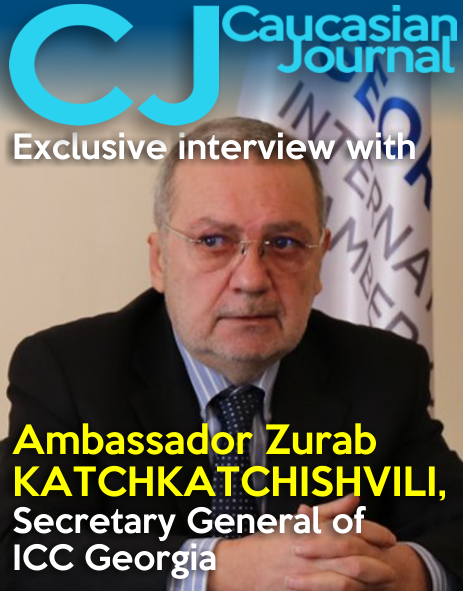 It will be the first official visit to Russia by Georgian state functionaries since August, 2008. 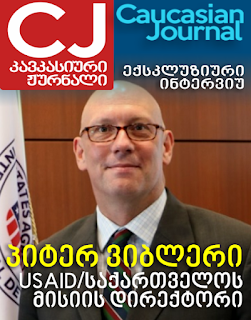 Davitashvili told the press that the agriculture ministry had invited Russian sommeliers to visit Georgia. 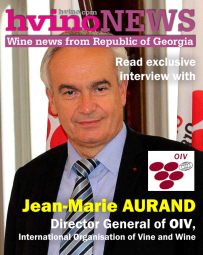 "I'm surprised to hear about a move to a different technological system of Georgian wine-making," said the wine chief, "as such a thing has not happened. 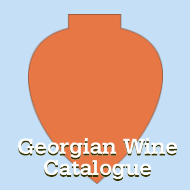 There are small experiments, but strategic development of Georgian wine-making is not changed. 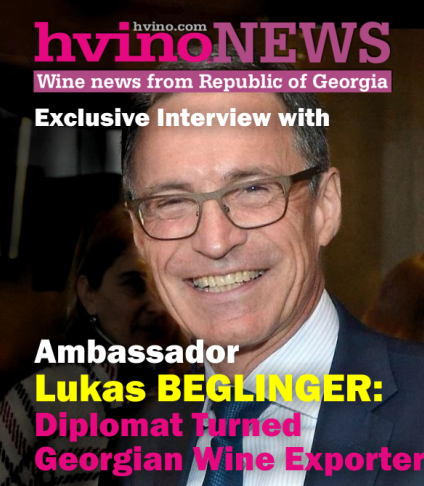 "It will be better if Russian sommeliers visit Georgia to see the ongoing wine-making trends in Georgia," he said. There had been media reports that Georgia had changed its wine- making methods to suit the tastes of Western sommeliers.